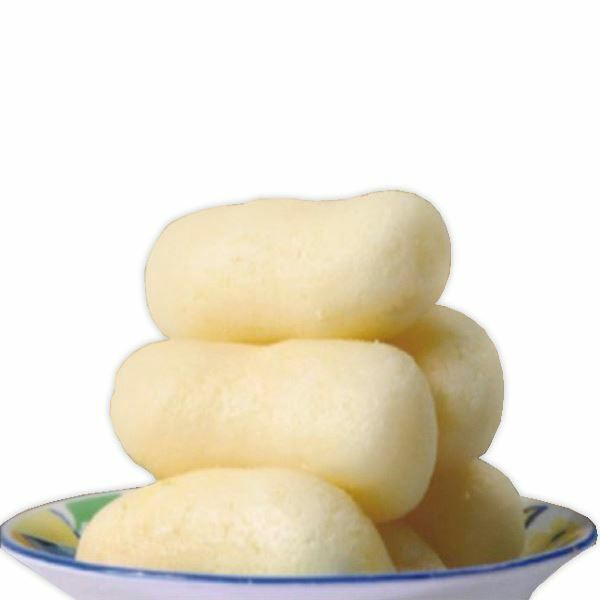 Cham Cham is a spongy mithai dipped in sugar syrup and garnished with shredded coconut. 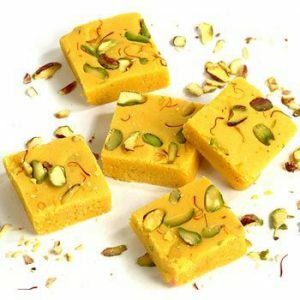 Known to have originated from Bengal, it has made its way to sweet shops in the subcontinent, becoming a family favourite. Cham Cham is made in many vibrant colours and sizes. 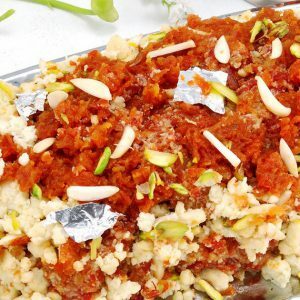 Treat yourself and your beloveds with this delicious sweetmeat and send a batch of Cham Cham to share in on their special occasions. This item also includes a free beautiful and very expressive Greeting Card. -Product may vary slightly from the picture. -Deliverable to all over Pakistan, within 24 hours for the main cities & 48 hours for small cities of Pakistan.